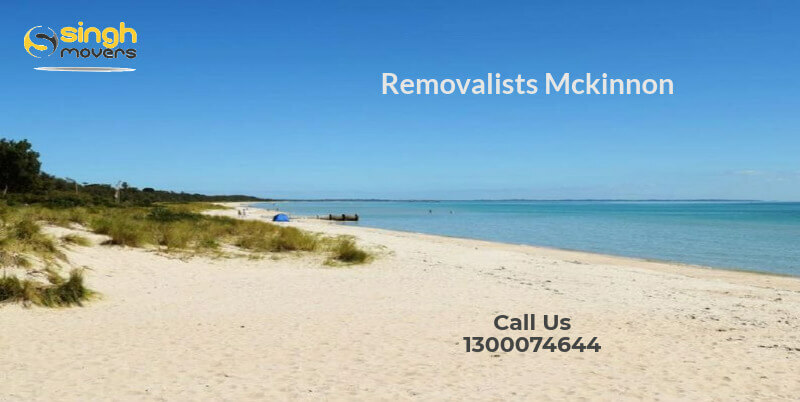 We are at the top Removalists Mckinnon who renders quality services to the residents of McKinnon suburb. If you are in search of the well-established Furniture Removals Company yet a flexible Moving company then Singh Movers Melbourne is the best choice for you to hire for the Furniture Removalists Mckinnon. We have a backend customer care executive team along with a team of professionals in the field of different types of removal service. We will provide you with quality work. Our Friendly Moving Men will help you in the Interstate Furniture Removals as well. You do not need to worry and just relax with your family members as once you hire us, we will do all sort of work by ourselves itself. Many do not call the experts as everybody thinks that there are way too formalities before the process of packing and shifting start. But with Singh Movers, you can hire us by just giving us a buzz as there is just a free quote provided by us to the client who is short and not too long that takes much time. That quote itself has almost all the details along with the pricing listed for each and every service. We have noticed many times that many customers do not even call for help in shifting for a small move. They ask their relatives for the shifting process but this might cause damage to the goods or to the person also. Most of the persons can handle some boxes but if it is room to be packed then you require a company which provides you with the instant service after your single call itself. Singh Movers is the perfect stop for your Furniture Removalists Mckinnon service. Hire professional Mini Movers at the company Singh Movers. We are known as the Removalists Melbourne who offers their customers with the fit team who are the Friendly Moving Men. Our moving services do not charge you much but endow you with the Budget Packers which won’t disturb your pocket in any means. Our services cost in a way so that customer of any type or status can hire us easily. Our local and short distance removal services are also available all over the Melbourne including the McKinnon suburb. Singh Movers will help you in all types of your moves with the reasonable packages including the professional and experienced packers and unpackers members who are hired on just your one call. So, hire Singh Movers Melbourne with just one call, a mail or book an assignation online with our live chat support. Why Singh Movers Furniture Removalists Mckinnon? HOW DOES SINGH MOVERS- FURNITURE MOVERS MAKE THE MOVE STRESS-FREE AND ENJOYING ONE? Furniture removalists initiate the process according to the client's requirements. We provide the clients with some timing but if they do not agree with that, then the mutual timings are decided for the process to be initiated. · SINGH MOVERS interstate shifting is openly provided to each and every customer. We remove each and every material with optimum ease. · SINGH MOVERS will eventually make this interstate move for their customers a stress-free interstate removal followed by a proper process that includes the details of everything- from the date of start, packaging, delivery timings, relocating etc. · No matter if you are having a move to a nearby state we will assist you in every possible thing. Singh Movers Do It All By Themselves! · We know you are shifting to a new place and hence provide you with Storage Facility in every package that we have with us. · We are also flexible with our customers in making a personalized package of Interstate Furniture Shifting for them. · We provide our clients with storage facilities starting from a couple of days to the date they want to keep the material with us. · As earlier told, we are not one of those companies charging too much for every service but we charge accordingly so that it won’t let heavy on any client’s pocket.